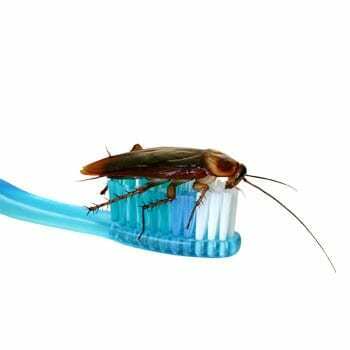 Eliminating pests from your home is an effective way to improve hygiene. 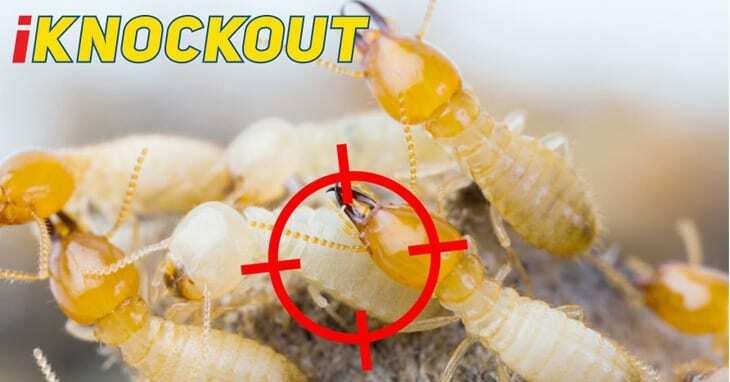 Knockout Pest Control by Rentokils pest and termite control solutions are safe for your home and family. If your are concerned about the health of yourself, your family or your pets you can view the Knockout Pest Control by Rentokil process. 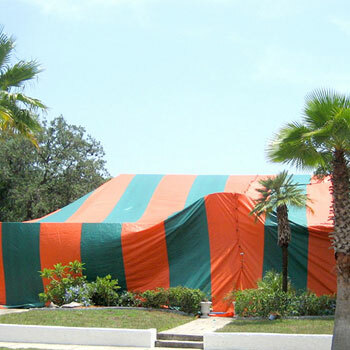 Here you can learn about our integrated pest Management approach. Knockout Pest Control by Rentokil Service Technicians are licensed professionals, experts in solving pest problems through Hygiene Solutions. Knockout Pest Control by Rentokil are trusted and proven experts in Hygiene Solutions with over 40 years experience. For a free quote on Hygiene Solutions please use the form on the right. You can also call our team by phone on 1300 858 140. Secondly, you will now get a visit from a Knockout Pest Control by Rentokil Service Technician. They will spend up to a couple of hours in your home, so make any steps necessary to ensure our service team can easily access under your home, in the roof space and other relevant areas. Also, if you have any over excited pets please ensure they are contained during our visit. On conclusion of the pest inspection our Service Technician will diagnose and deliver a status on the Hygiene situation of your home. Every Hygiene situation is unique and each process in solving your homes Hygiene problems can vary. You will be given more than one option with a key focus on protecting your assets and safeguarding your future. Simply follow the three easy steps on the left if you require a Knockout Pest Control by Rentokil Hygiene Solutions for your home. 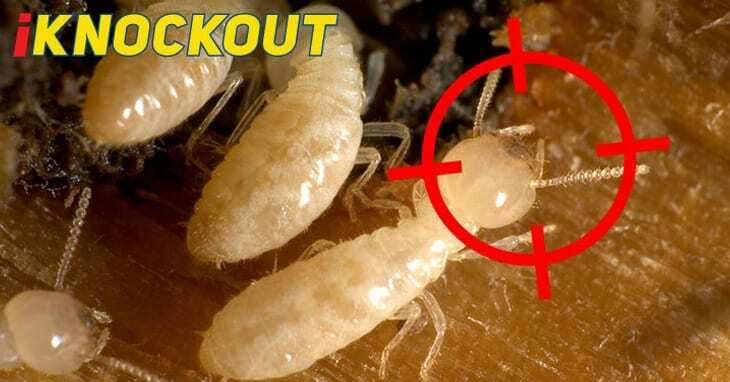 Below are other Knockout Pest Control by Rentokil services for Hygiene Solutions and other pest control problem areas that may be relevant to your termite pest inspection. Click through to learn more about how you can safeguard your future by taking early preventative action in the treatment of Hygiene Solutions and other pests in your home.